The River Thames is fundamental to London life and any visitor to the capital should make sure they make time to get on the water. One of the great ways is to make sure of the various river services that are on offer to locals and tourists. These unique journeys offer some great views of the capital’s most popular attractions and are a great way to get an alternative pictures of the city’s leading landmarks – away from the hustle and bustle of London’s main streets. One good option is to take the Tate to Tate boat, which links two of London’s most famous art galleries – the Tate Modern and Tate Britain. The Tate Boat travels between Bankside, Embankment, Millbank and St George Wharf piers. One of the unique attractions of the boat is its design. The vessel is decorated with spots, which are inspired by work from modern artist Damien Hirst, while the pier close to Tate Modern features lighting artwork by Angela Bulloch. For those who want to make a day trip of the event, it is possible to take a Tate to Tate tour, which includes a guided tour of Tate Britain in the morning, a journey on the Tate Boat and then a guided tour of Tate Modern in the afternoon – the perfect day for art lovers. The Tate Boat operates every day of the year apart from Christmas Day and Boxing Day. The services runs every 40 minutes during the galleries’ opening times. The Tate Modern is the most popular art gallery in Europe and houses a comprehensive collection of art dating back to the start of the 19th century. It can be found on the former Bankside Power Station, and its huge turbine hall is used to display large-scale temporary installations – which are often breath-taking simply because of their sheer size. Famous 20th-century movements such as surrealism and pop art are well-represented, with works by some of the most influential artists, such as including Matisse, Dali and Picasso – without any charge for entry into the majority of the gallery. 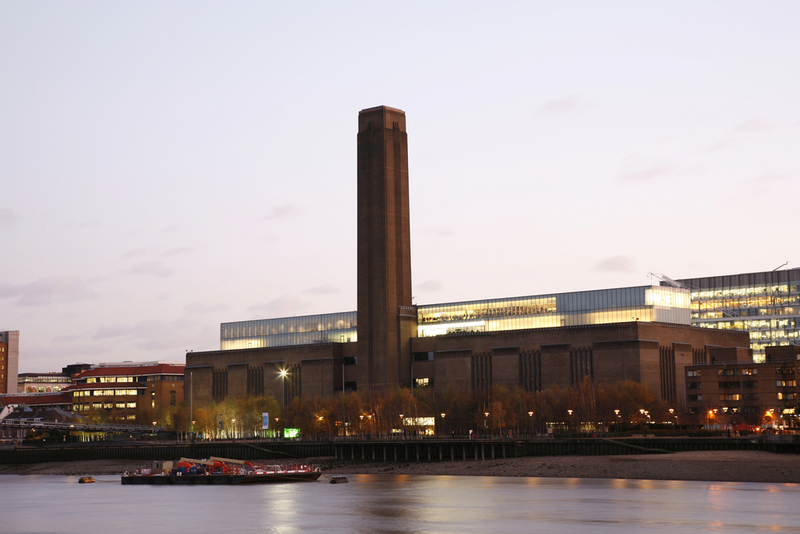 Tate Modern is open from Sunday to Thursday between the hours of 10am and 6pm. On Friday and Saturday, it is open between 10am and 10pm. Tate Britain is home to the country’s main art collection, with pieces dating back to the 1500s. It is one of the largest museums in the UK and one of the main attractions is the gallery’s amazing collection of works by Turner – he actually bequeathed all of his pieces to the nation and they are stored at Tate Britain. The gallery is open seven days a week from 10am to 6pm and holds a special late night once a month on a Friday. Entry is free, although there are additional charges for some of the special exhibitions that are put on by the gallery. What do you know about the River Thames? The River Thames is not just limited to London, it is in fact 210 miles long and its sourced can be traced from the coast in the heart of the English Cotswolds. It is believed the origin of the name came from the Sanskrit Tamas, which means dark or it could be linked to the Roman terms Tam and Isis, which means wide and water. More than 25 species of coarse fish call the River Thames home and there are 45 locks located along the river. Of course, many people hear of the River Thames when they watch the annual boat race. The famous battle dates back to 1839 with the first Oxford versus Cambridge. In addition to the Tate to Tate boat, there are plenty of other places to catch a River Thames cruise. This include catching a boat from the famous Coca-Cola London Eye. Services regularly run from the pier, with operators on hand throughout the day to take bookings and point visitors in the right direction. Alternatively head to Tower Bridge as many river cruises start and finish close to this famous 19th century landmark. Some of the standout landmarks that can be viewed and visited during a cruise down the River Thames include the Houses of Parliament, Big Ben, HMS Belfast, Westminster Abbey, the Tower of London, Shakespeare’s Globe theatre, Tower Bridge, the Millennium Bridge and the Cutty Sark. Share the post "Things to know about the Tate to Tate Boat"